This Easter from April 15th - 20th improvisers from all over the world are coming to Copenhagen to give you the show of a life time. People are amazed of the experience and so too will you! The most amazing thing about improv is that EVERY show is unique. Based on an audience suggestion, a hilarious show develops and ends right before your eyes! More than 500 people, from all walks of life, have already taken an improv class with us and LOVING it! Improv is for everyone and the benefits immediately spread to the rest of your life. 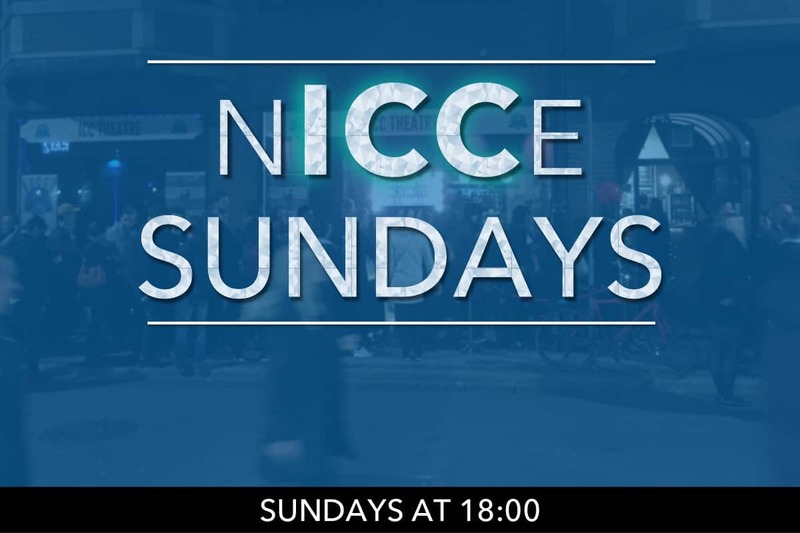 What is the ICC Theatre? 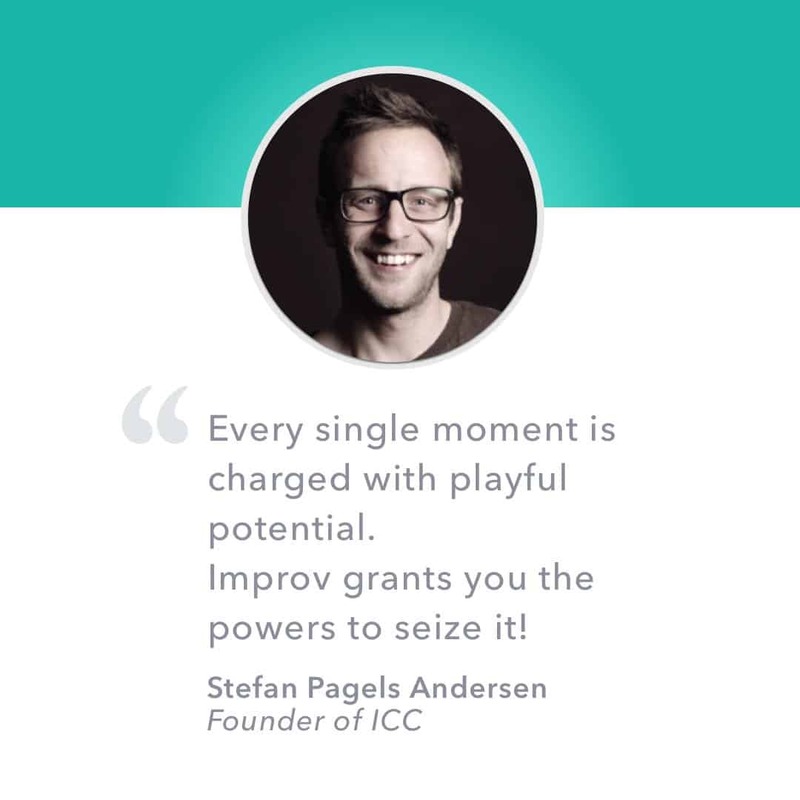 ICC Theatre – Improv Comedy Copenhagen is comprised of three elements: A Training Center, a theatre and a corporate arm, dedicated to bringing the improvisational philosophy of “yes, and”to help drive innovation and behaviour change in businesses. Our goal is simple: what do you need? We are here to help reinforce your message, change the culture and enhance skills needed in the ever-changing business world. We do that through customized solutions for designed for our client needs. 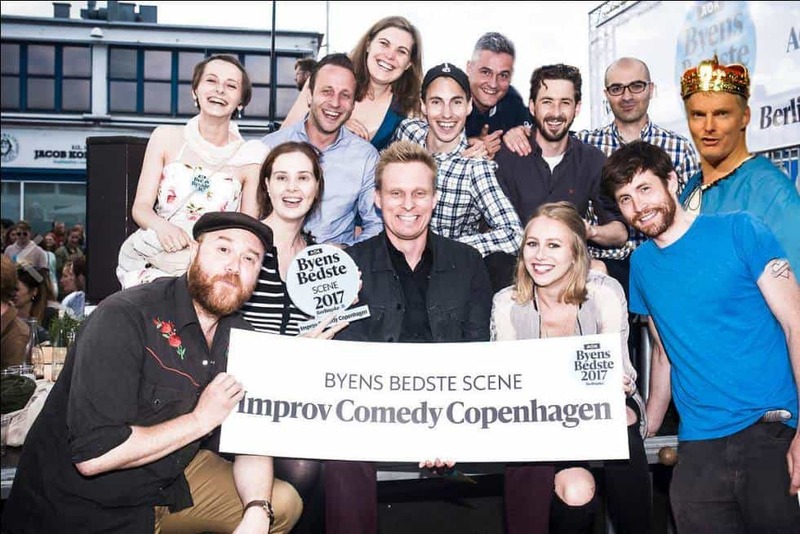 ICC is also home to one of Europe’s biggest improv events: The Copenhagen International Improv Festival (“CIIF”). CIIF usually takes place around Easter and is a roaring success. ICC was awarded BEST STAGE IN COPENHAGEN by AOK in 2017. Are you searching for a highly engaging and extremely educational service for your next company team-day, Kick-off meeting or executive training? Would you like to bring in an element of spontaneity to your team? Would you focus on developing a strong bond with your employees? Nail that important presentation? 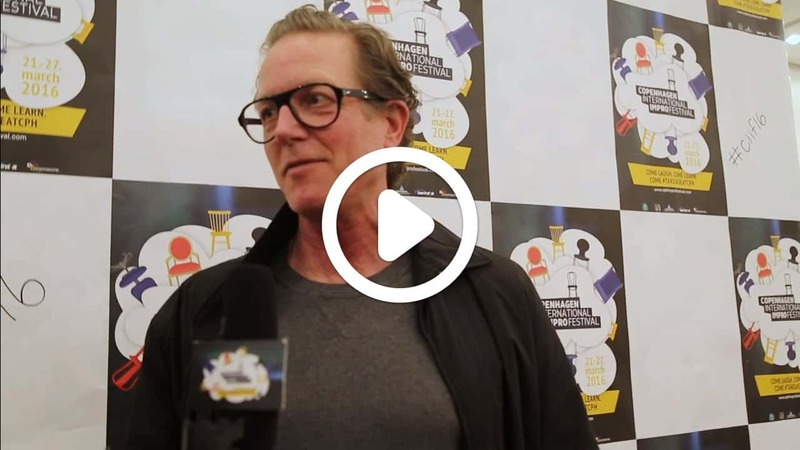 Create brand-ambassadors through storytelling? Let us help you tailor a solution to make a difference. Are you looking to grow as a person, better your communication skills, social skills or professional skills? Do as more than 700 students have done the past years. Take an ICC improv class. Learn to improve your, listening skills, teamwork, communication, confidence and the ability to think on your feet. Great for everyone, not just performers! We couldn’t be happier! Thanks to everyone who has visited the theatre and voted for us. 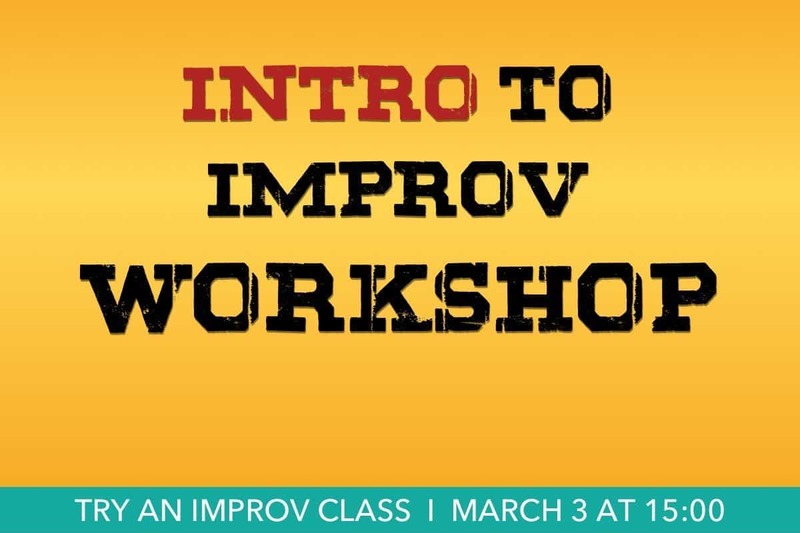 Basically, long-form Improv is a school of skills which teach you how to create a full-length comedy performance of connected scenes and characters as a team, but without any preparation, script or knowledge of how the show itself will begin or develop. Based on a spontaneous suggestion from the audience, the performers create a series of scenes, characters and monologues that are completely improvised. Every moment is created in the moment, every character is created on the spot, the story is developed second by second, and the comedy is hilarious! 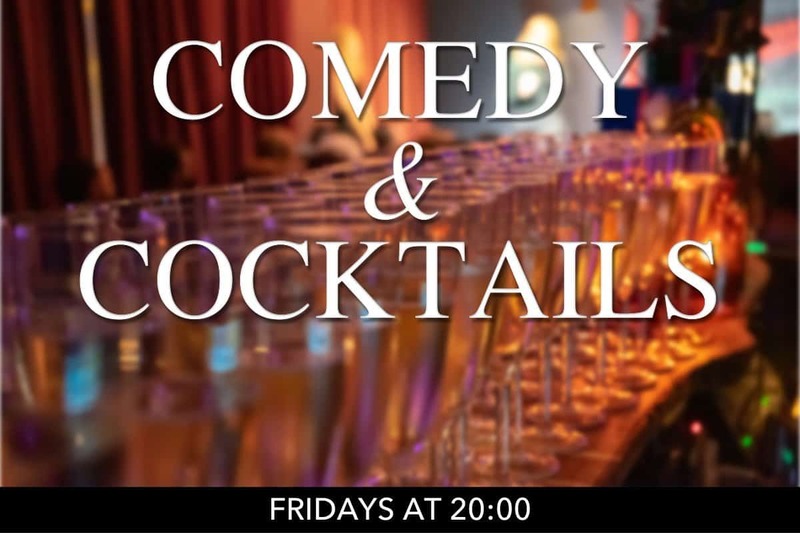 The modern ‘school’ of Long-form Improv has produced many of TV and cinema’s comedy stars over the years, including Amy Poehler, Tina Fey, Steve Carell, Dan Ackroyd, John Candy, Mike Meyers, Chris Farley, Ed Asner, Stephen Colbert, Martin Short, John Belushi, and Bill Murray. Sign up for our regularly newsletters, for information on upcoming events, shows and offers. Our experienced teachers facilitate Team Building Workshops that help develop Communication Skills, Team Collaboration, Storytelling, Presentation Skills and more! Our workshops for business expand your team’s capacity for cooperation and builds openness to new ideas. From improving active listening to raising confidence in solving challenges, improv creates leaders and teams that flourish. 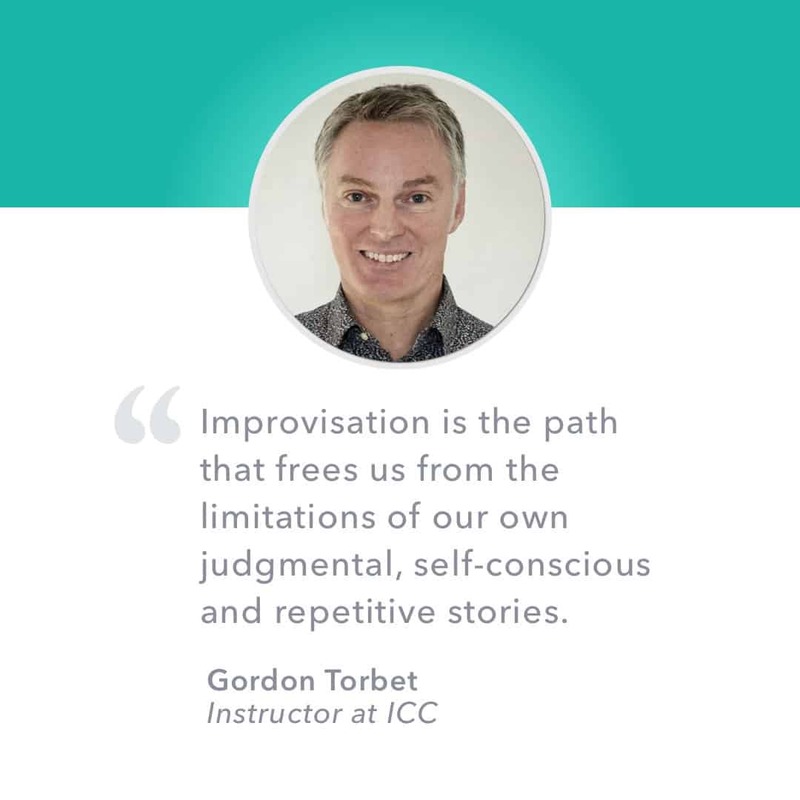 Improv is a perfect method for gaining personal self-confidence and training teams in the art of persuasion. By having fun, being silly and letting go at work will add up to a happier, more creative and productive work environment.